Is Booster for WooCommerce a buster for your e-commerce site? I’ve recently come across this topic on WordPress.org. 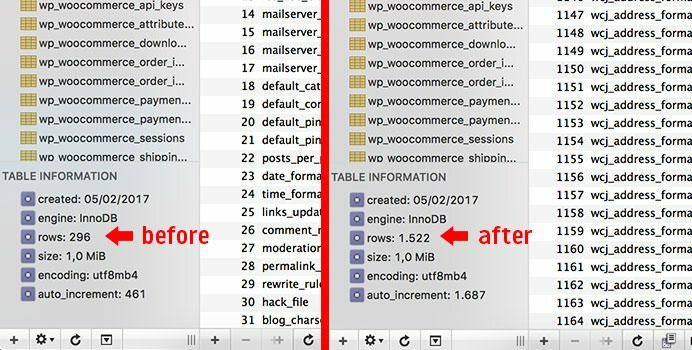 Someone said that Booster for WooCommerce plugin saves too many options in the wp_options table and that affects the performance of his website. I decided to test it and installed a fresh WordPress + WooCommerce + Booster for WooCommerce on a local testing environment. I installed the Storefront theme and imported the dummy data from WooCommerce. Before activating the Booster plugin, I had 296 rows in the wp_options table. After activating Booster the number of rows grows to 1522, so that’s 1226 rows inserted by the plugin. All of these options have autoload set to yes. It means that when WordPress is initializing it reads those options from the database. If there are too many options and you’re on limited shared hosting, it might be problematic resulting in slow load time. 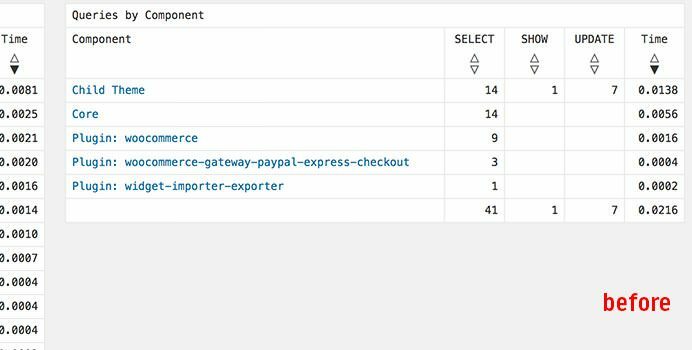 Let’s install the Query Monitor plugin and see what queries Booster adds to the shop page. The load time is still satisfying despite those extra queries but keep in mind this is a local testing environment. I’m using Local by Flywheel with a Nginx + PHP7 setup, but what would happen in a real-life scenario? Maybe you have a bigger database, more than just 20 dummy products, more plugins; perhaps you’re on shared hosting, no Nginx, no PHP7. 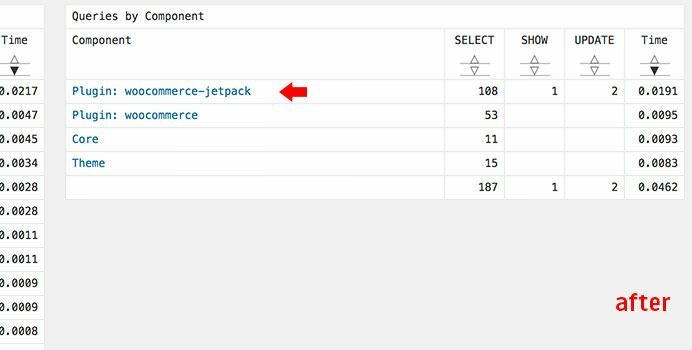 Those extra 146 queries on your page and those additional 1226 options in wp_options with autoload: yes might matter a lot more. Your loading time might look like this. 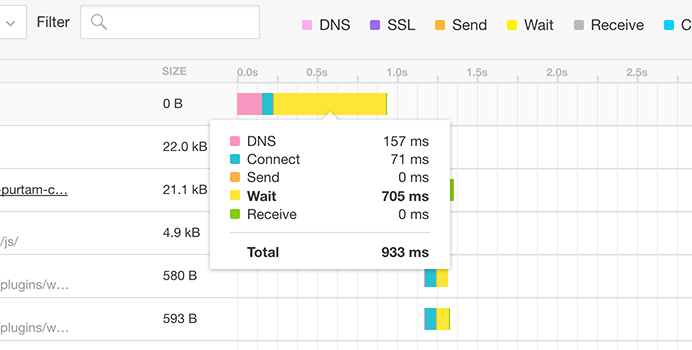 If you use Booster for WooCommerce plugin, test your website speed with Pingdom Tools and see if you get that long wait yellow line. It might be those queries and options in wp_options table causing it. Are you using Booster for WooCommerce? What’s your experience with this plugin?